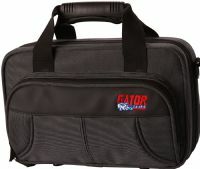 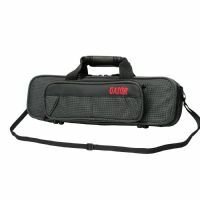 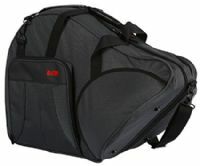 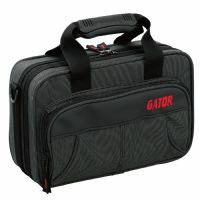 Gator's ABS lockable band instrument cases are made to meet the rugged protection requirements of professional and student players. 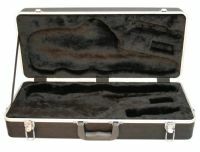 Deluxe molded case for alto saxophones. 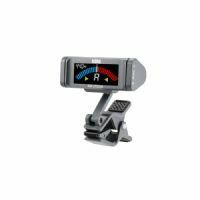 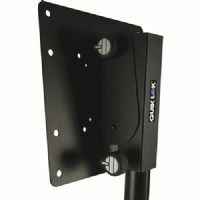 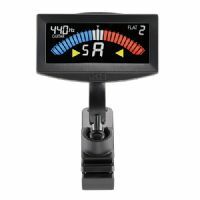 Clip-type tuners featuring 100 hours of continuous operation, with dedicated models for guitar and bass.